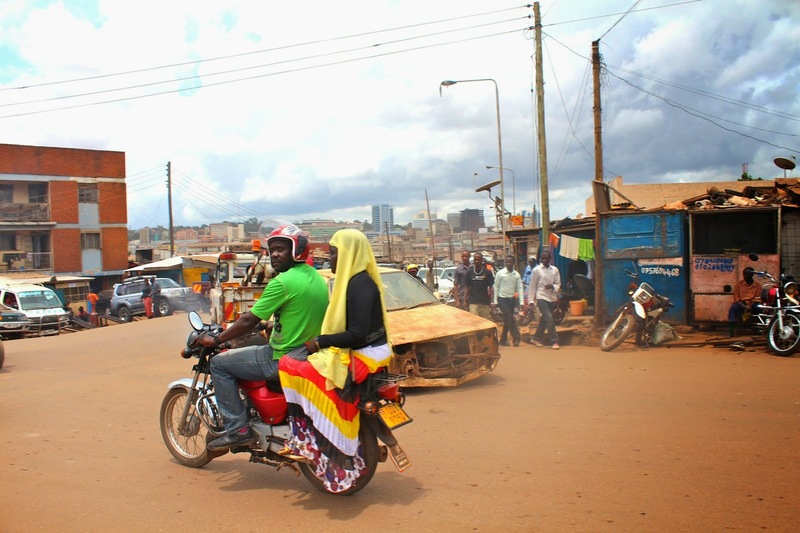 Somali women hailing bodas on Kisenyi Road in Kisenyi, aka Little Mogadishu, Kampala. 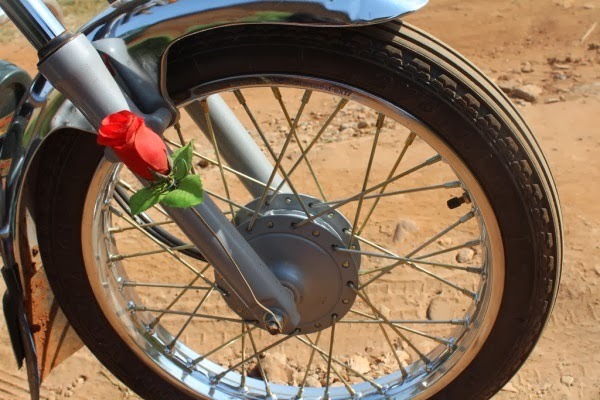 It's been a long time between posts. 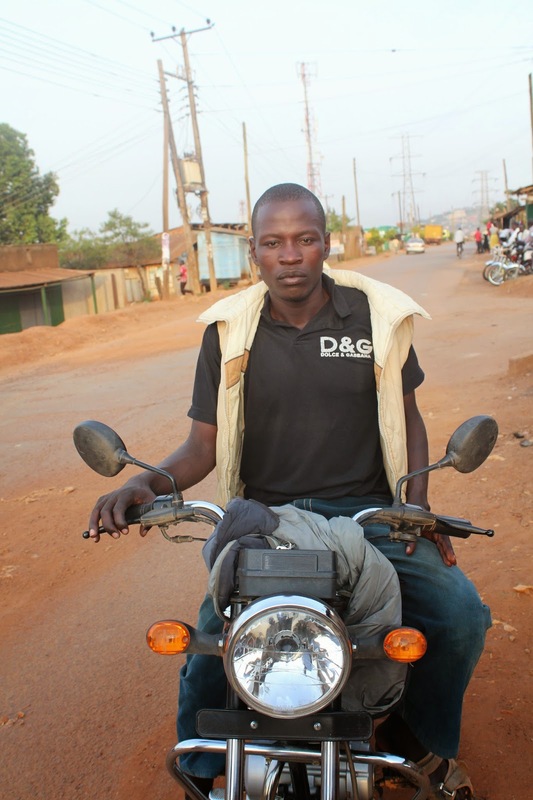 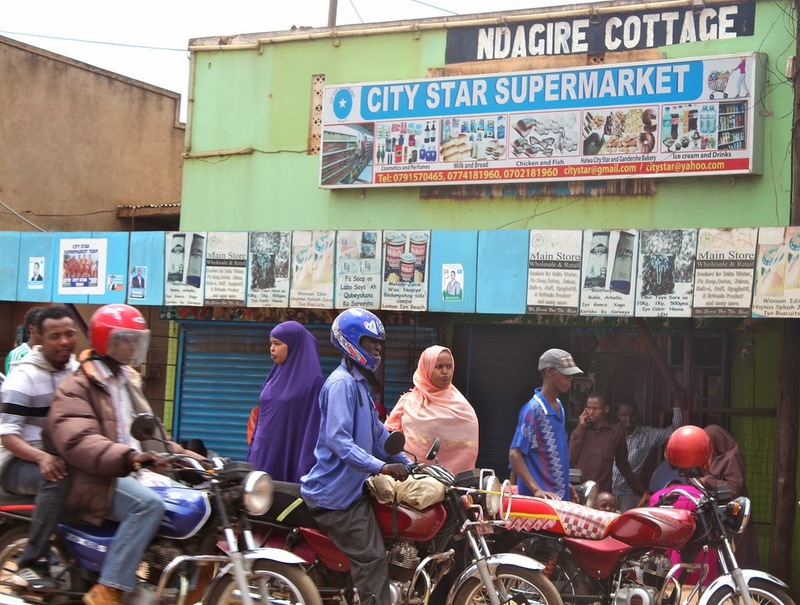 Bodaboda Baby has been busy doing many things, among them exploring Kisenyi, Kampala's largest slum which is now also unofficially known as Little Mogadishu, given that about 85 per cent of its population is said to be Somali. 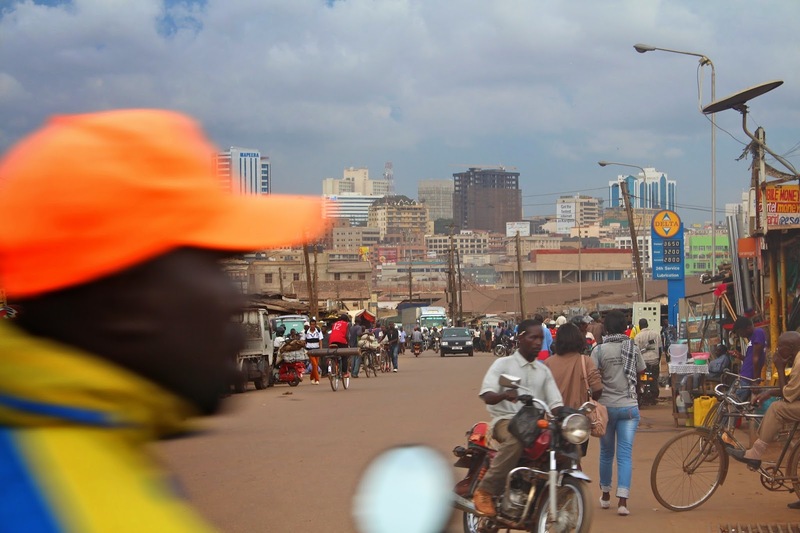 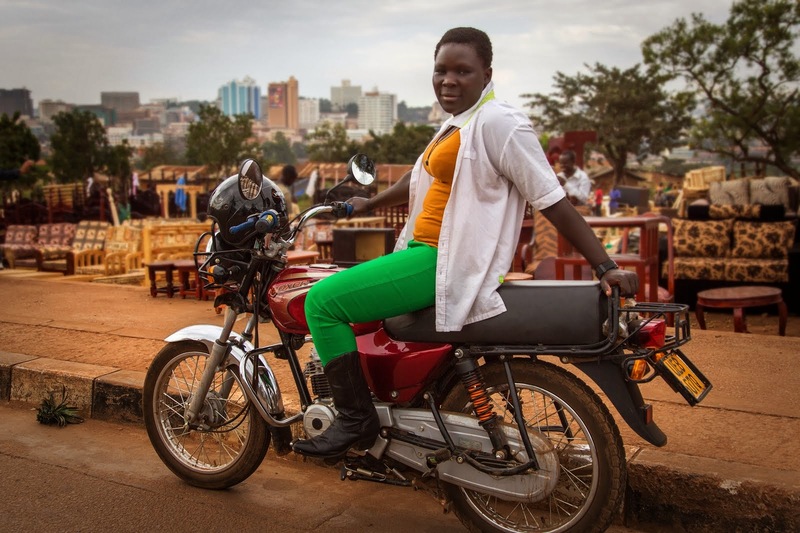 And while she's been mainly looking at the suburb's businesses - from Somcity travel centre and City Star Supermarket (above), of course she couldn't happen to notice Kisenyi's colourful boda drivers - and passengers. 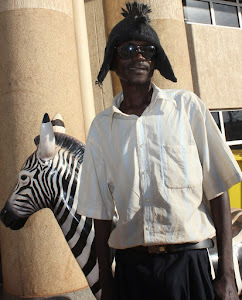 Here's a few pics below, tales to follow. 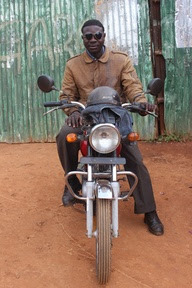 According to the chairman of the Somali community, Kisenyi is home to over 4,000 Somali refugee nationals. 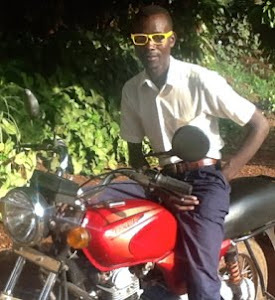 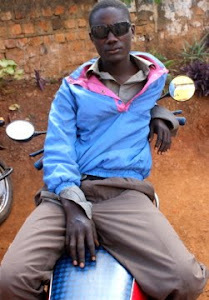 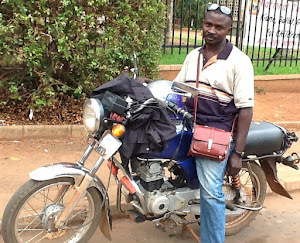 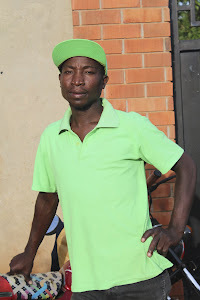 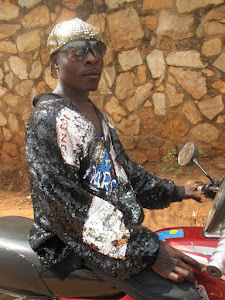 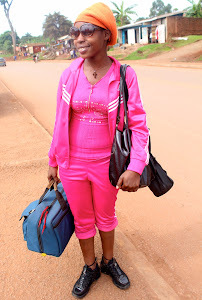 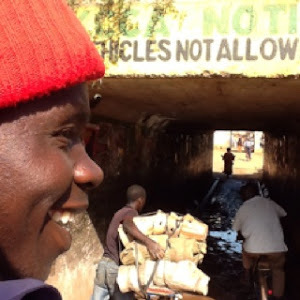 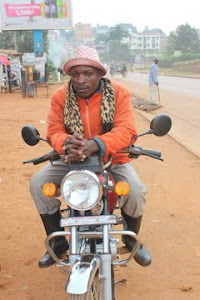 Check out the style of this Kisenyi driver. 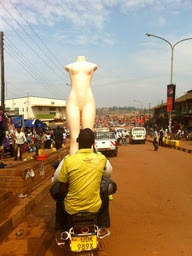 A Somali woman (possibly Somali-Ugandan given her skirt?) 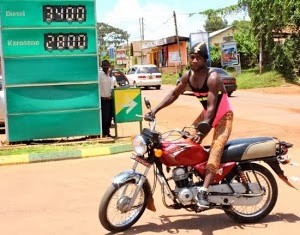 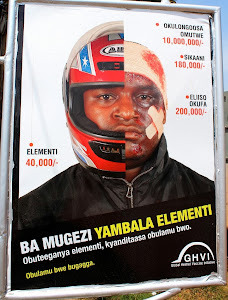 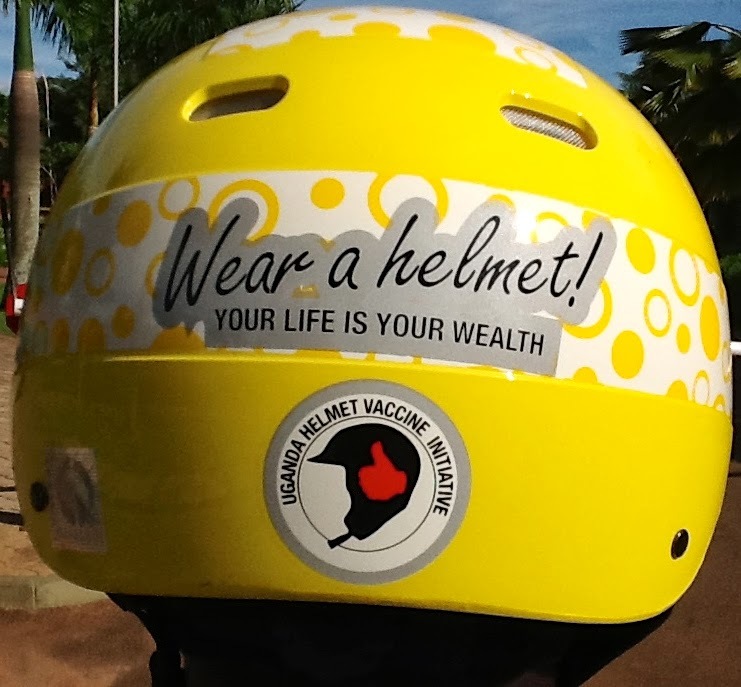 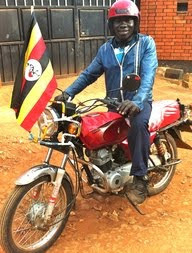 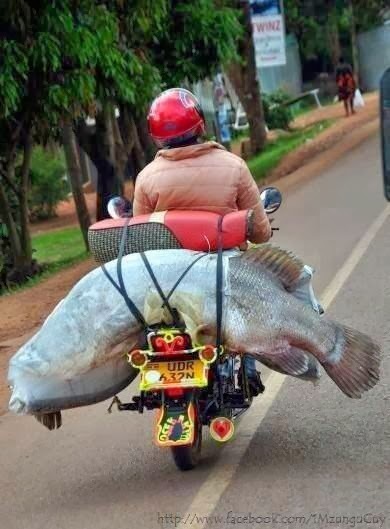 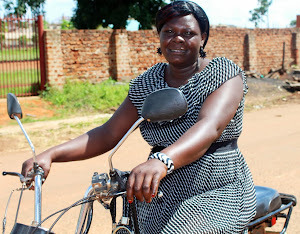 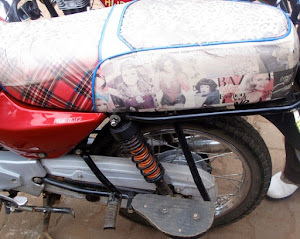 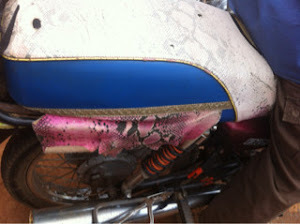 on a boda on Kisenyi Road, Kisenyi.